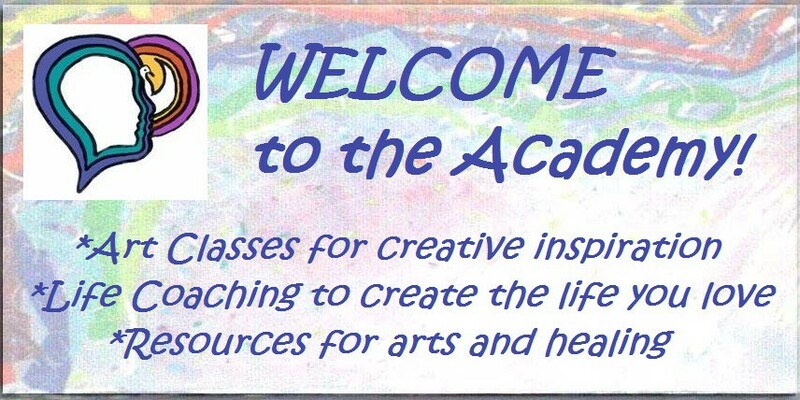 Ella’s Freedom | ACADEMY OF CREATIVE HEALING ARTS - Be your greatest work of art! Grandma Ella wore a comb to pull the hair back from her smiling face. She was a happy person in her younger days…singing, dancing, making art, collecting Royal Dalton china cups for tea time with me. In later years, Grandpa and she moved to Naples, Florida. She had a sweet little bird there she called Lucky. One day Lucky flew out of his cage and never returned. …less able to dance or sing. The dreaded disease began…. …her spirit was freed like a bird. My Grandmother and fellow artist who was freed from alzheimer’s disease. Susan and her grandmother Ella were both born and raised in Ohio. Ella inspired her with beautiful paintings, drawings, and ceramics. While Susan was studying art at Westminster College in Pennsylvania, Ella moved to Naples, Florida. Like her mother before her, she experienced dementia and died at a great distance. Through the series of paintings above, Susan was able to express her grief and love for her grandmother. She painted a transformation of the comb Ella wore in her hair into a beautiful bird. It is a metaphor for her transition from life to death and into eternal life. It was her way of healing from seeing a disease that seemed to take the personality and life from her grandmother. This was one of her first experiences using art as part of a healing process.